Another year at the Royal! Once again I was there opening weekend celebrating the best of Canadian show jumping. 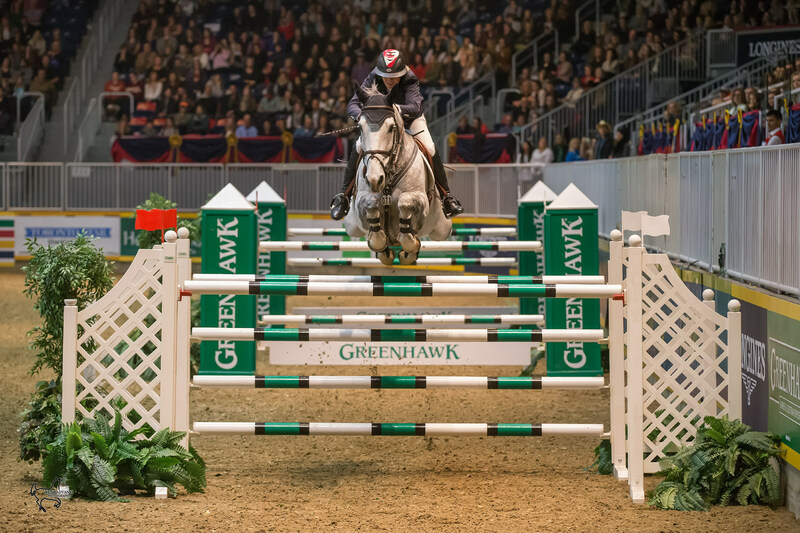 Jill Henselwood took home the $100,000 Greenhawk Canadian Show Jumping Championship title November 7, 2015 at the Royal Agricultural Winter Fair 2015 in Toronto, Ontario. After round one Friday, she was leading the event with a perfect score and maintained that fault-free status in the second round (one of the few riders to do so). She entered the top six jump-off in the lead with the least faults but knocked down one rail early in the final round leaving her with a score of 4. Canadian Mac Cone riding Gasper van den Doorn earned Reserve Champion (second place) with a final score of 4.79. The lack of fault-free finalists speaks to the challenge of the course, by British designer Richard Jeffery. This year, the complexity, height and some surprises in the course proved the undoing of even veteran riders. 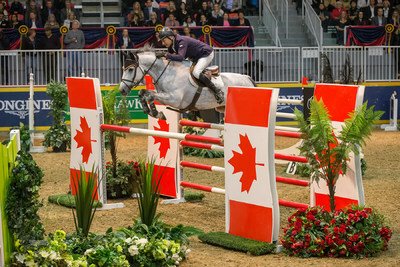 Last year’s event winner Captain Canada, Ian Millar, on Teddy du Bosquetiau left three rails on the ground, and five-time Greenhawk Canadian Show Jumping Championship winner and Pan Am Games show jumping champion Yann Candele chose to eliminate himself after his horse, Sambrevo Brimbelles, refused a rail by running into it. In fact, a number of riders were disqualified due to refusals, including the first two riders leaving me wondering about the wisdom of this course design and the fate of the evening. Clean rides were almost absent thanks to a Royal-themed black and white combination that came immediately after the blue and white Toronto-themed solid wall. Also, not predicted by the commentators, it wasn’t the small (fake) water jump that unnerved the horses, but the high single white-railed Toronto 2015-themed jump at one end of the course. 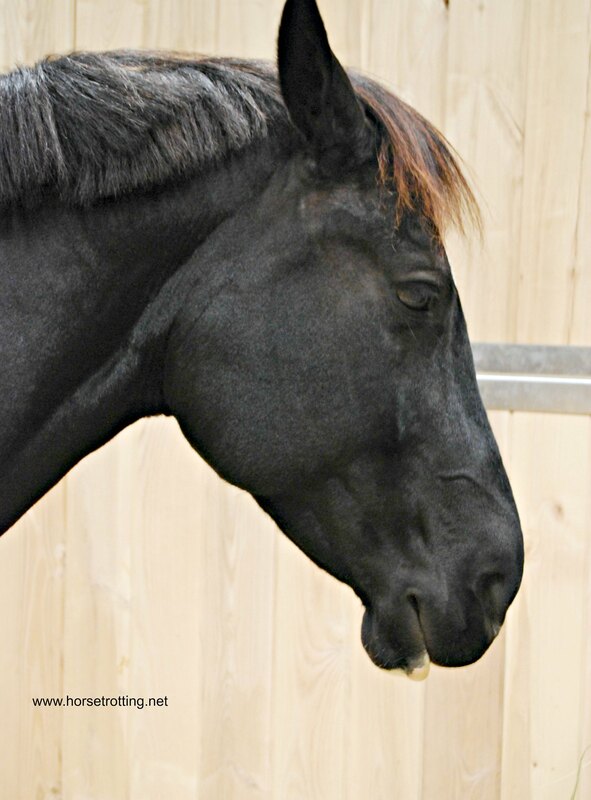 Winner Henselwood (who last won this event in 2005 on horse Black Ice) was riding Farfelu du Printemps, a ten-year-old Belgian Warmblood gelding imported from Europe and owned by a student who recent left the barn and headed to university. This is certainly not the mount of most people’s teenage riding years, and I hope to see this horse with Henselwood in the future. 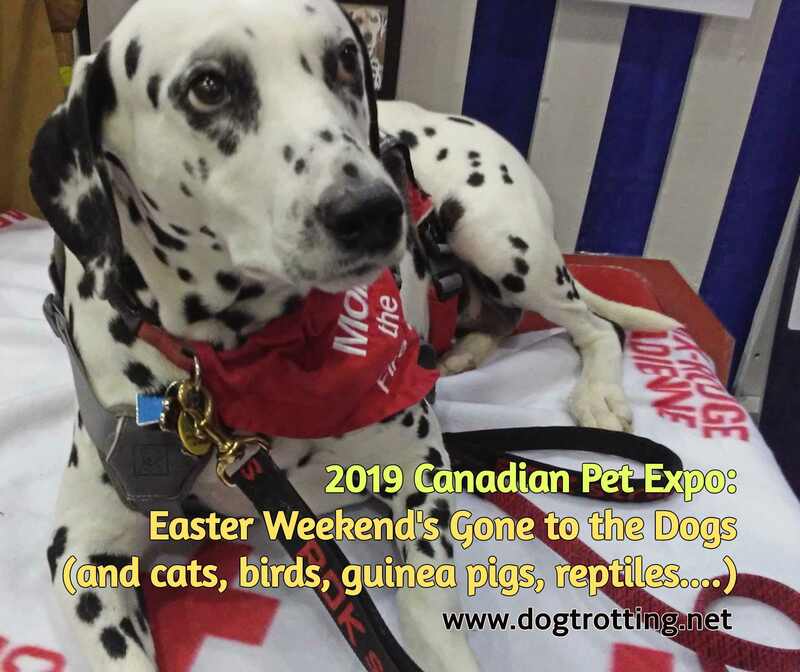 Now this win qualifies Henselwood and Farfelu du Printemps, and fellow finalist Mac Cone, to move to the Royal International Show Jumping competition on November 10, 2015, along with six other pre-qualified Canadian riders including Ian Millar and his son Jonathan Millar. 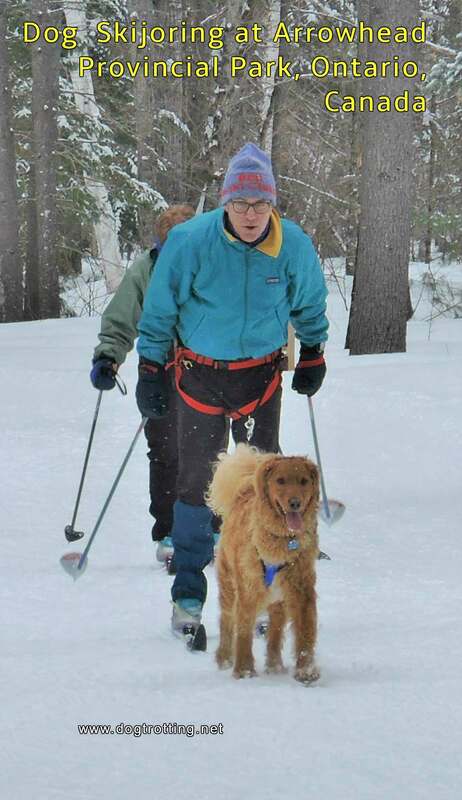 Once again, I attended the event with the team from Ride with the Wind stables in Brantford, Ontario. Check out the fun we had last year, when we met barn-favourite rider Beth Underhill and Viggo (who placed 13th this year with a score of 75.87).